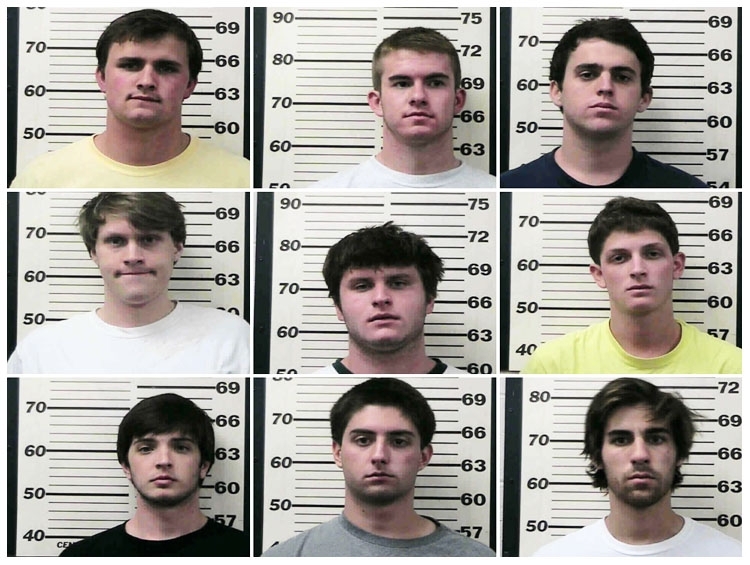 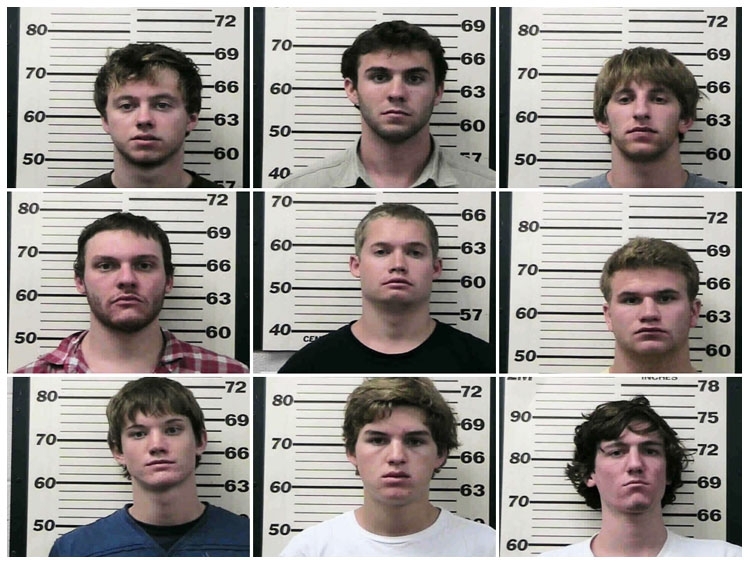 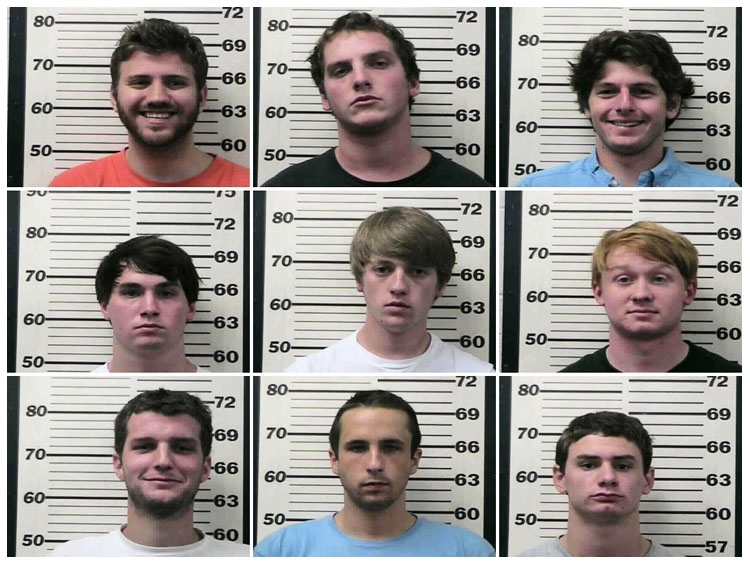 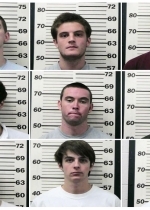 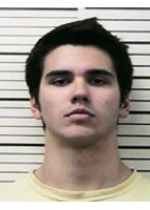 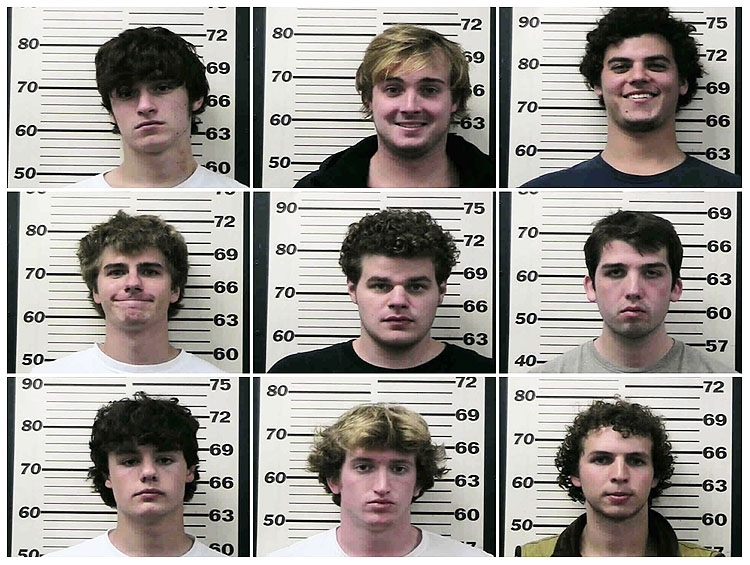 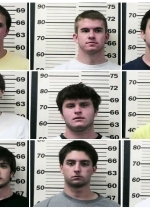 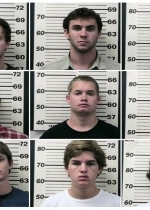 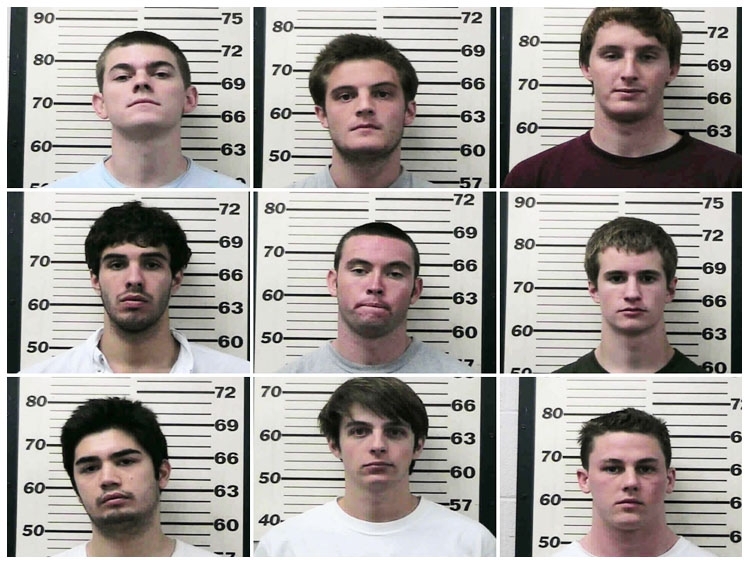 SEPTEMBER 24--A raucous Vanderbilt University fraternity outing resulted in the arrest of 57 Sigma Chi brothers this weekend, according to Tennessee cops. 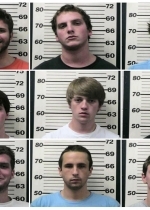 The fraternity members were busted early Sunday morning at a campground where they were celebrating the undefeated Vanderbilt football team's victory over the University of Mississippi. 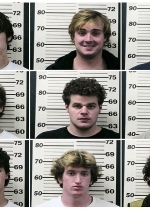 The students were carted away after the campground's manager called cops when partiers refused to quiet down in the middle of the night and persisted in setting off fireworks. 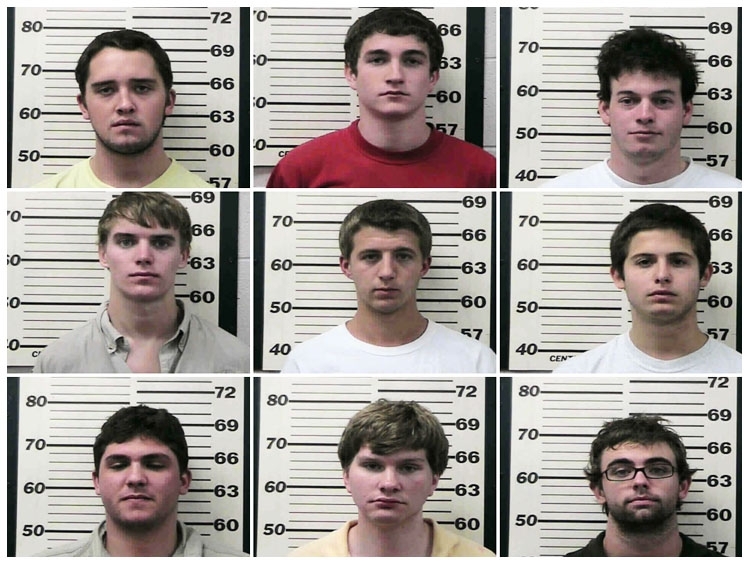 Do You Want A Black President?